Now there are a few interesting things about this year’s lineup. First off is the fact that Marvel vs. Capcom Infinite did not make the lineup this year. This is a pretty big deal as past entries in that franchise have always been at EVO. It’s just a further blow to the game which wasn’t received very well by press or players. Another interesting thing is the appearance of both Dragonball FighterZ and BlazBlue Cross Tag Battle. Dragonball FighterZ just launched a couple weeks ago but has already become the best reviewed and fastest selling Dragonball game of all time. BlazBlue on the other hand hasn’t yet launched and won’t until June so players will have to learn that game pretty fast. 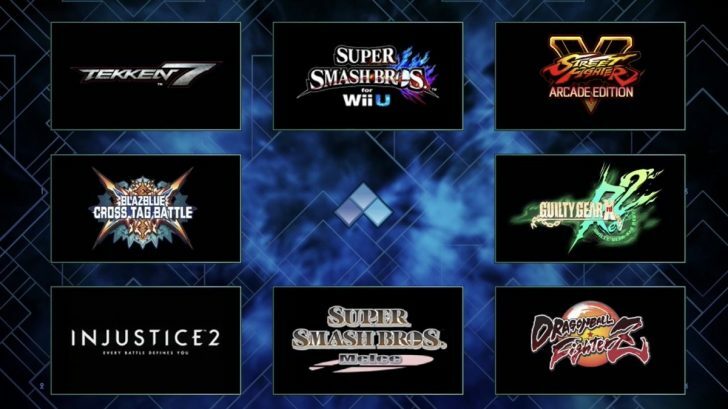 What are your thoughts on the 2018 EVO lineup? Let us know in the comments.